Have you played MOBA games earlier? Liked them? Oh, you would have surely loved them so here is another game for you with full of battle and thrilling action-packed performances- Mobile Legends- Bang Bang. 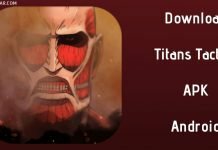 Download it free of cost but you should know that few things in the game are also purchased by money. The game is supported by Android devices. 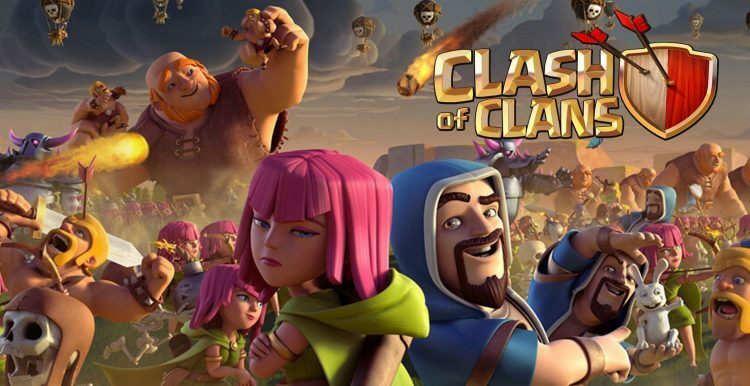 You need to battle against opponents in 5v5 and victory is achieved by taking down your opponent’s towers. 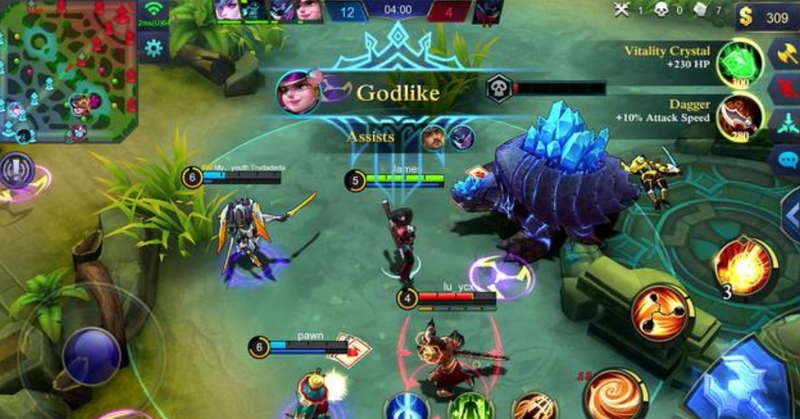 Mobile legends: Bang Bang has many features to provide to their players and one such feature is 5v5 battle, players can have a real-time battle against their opponents and they can have 5v5 battle. There are so many things like 4 jungle areas, 18 defense towers, 2 Wild Bosses and players can fight over enemies in 3 lanes. The game is all about teamwork which is much needed to fight against your opponents. There are various heroes available and they are released constantly. You have various choices to select from Tanks, Mages, Marksmen, and Assassins etc. The games is not complex, it has got convenient controls like a joystick on the left and skill buttons on the right, 2 fingers. If there is a battle going on then there is a tap-to-equip system for you which will help you to focus on the battle. Players do not have to wait for the battle or match mixing it is just a matter of few seconds and then you are ready to fight the battle against your opponents. The game is all about action so gear yourself up and your team for an action-packed performance. The most amazing feature of Mobile legends: Bang Bang is its offline AI Assistance. This feature will help you during the loss of Internet connection due to one or the other reason. 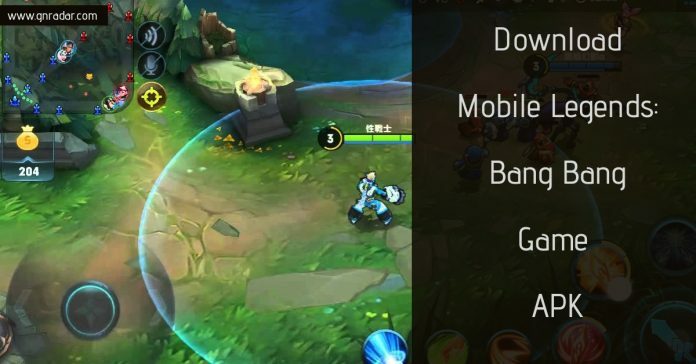 This will reconnect you in battle within seconds or otherwise, your character will have a back and that will be Mobile legends: Bang Bang AI system.